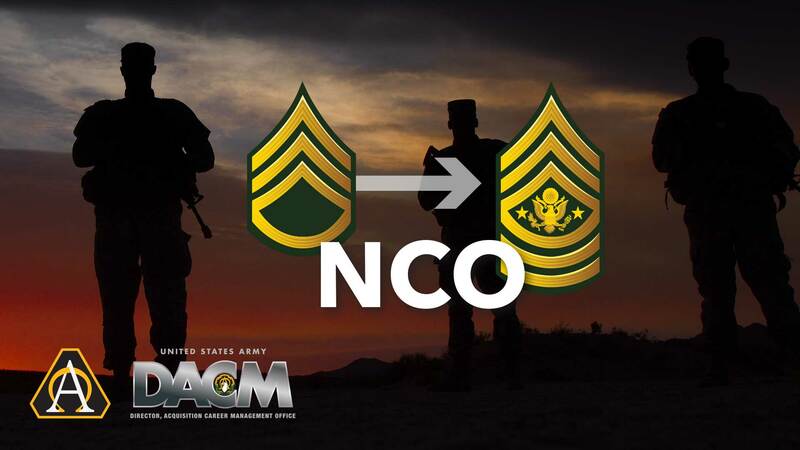 Noncommissioned officers (NCOs) with the 51C MOS perform the vital tasks of providing procurement support for anything a unit might need and serving the commander as a business adviser, ensuring they get what’s needed, on time, to support the mission. 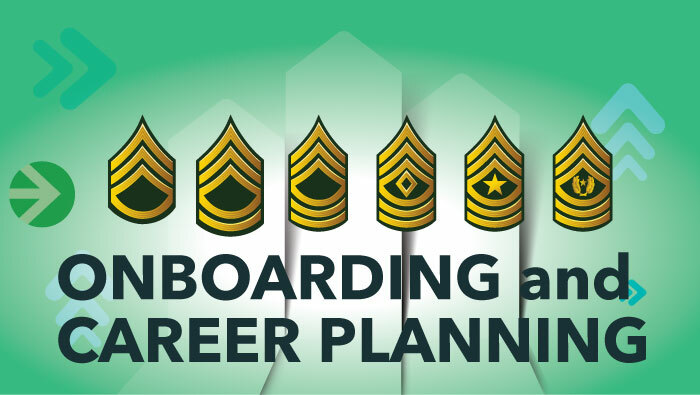 The career field was established in December 2006 to meet the Army’s continuously increasing need for contingency contracting officers, and the contributions made by 51C NCOs are viewed as a critical asset. See below for information about the ARNG program and locations. The USAR FA51C training program for service members provides a certification pathway that is unique to the MOS and the military. 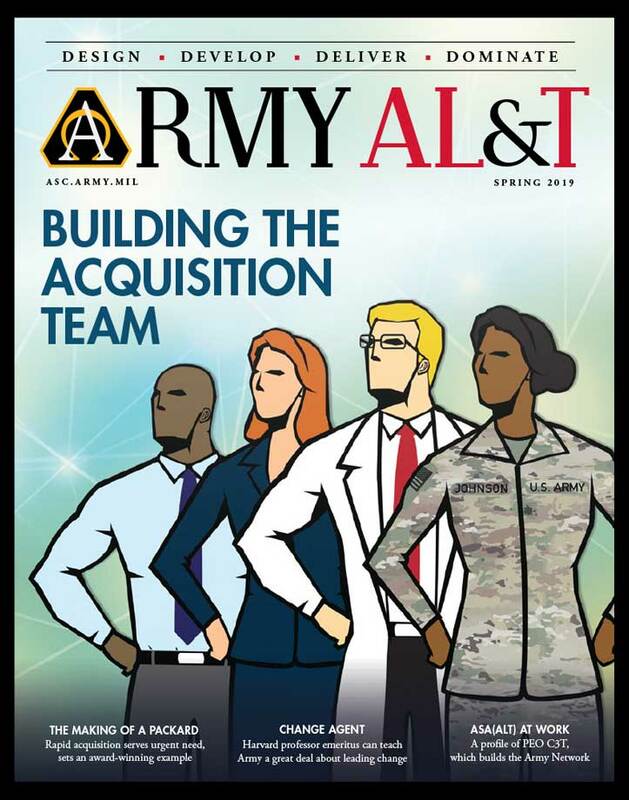 During the first year of training, Soldiers will learn the fundamentals of contracting via formal training from Defense Acquisition University (DAU) residential courses, online DAU courses, active mentorship from their Reserve command and Defense Acquisition Workforce Development Fund (DAWDF) on-the-job training. 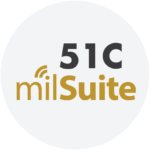 The majority of Soldiers who are selected for reclassification will be placed on active duty orders at a local contracting office within commuting distance of their residence or preference. The intent of the in-office training is to integrate the Soldier into a contracting office where they will gain practical knowledge to complement their formal resident training. 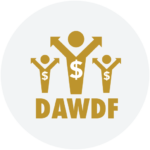 Soldiers that hold DAWIA contracting certifications prior to being reclassified are not required to complete DAWDF training unless it is advantageous to the Army and it enables the Soldier to progress to the next certification level. 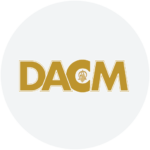 Soldiers will be required to complete one (OCONUS) deployment, to gain contingency contracting and operational contracting experience, per one year of DAWDF training. 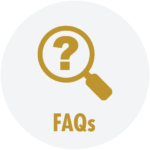 Service members will not receive Permanent Change of Station (PCS) orders – entitlements to be PCS’d for DAWDF training purposes therefore, they must work with their command to secure a training position locally. Troop Program Unit (TPU) drilling is commonly conducted with a reserve unit that is within commuting distance for the Soldier. 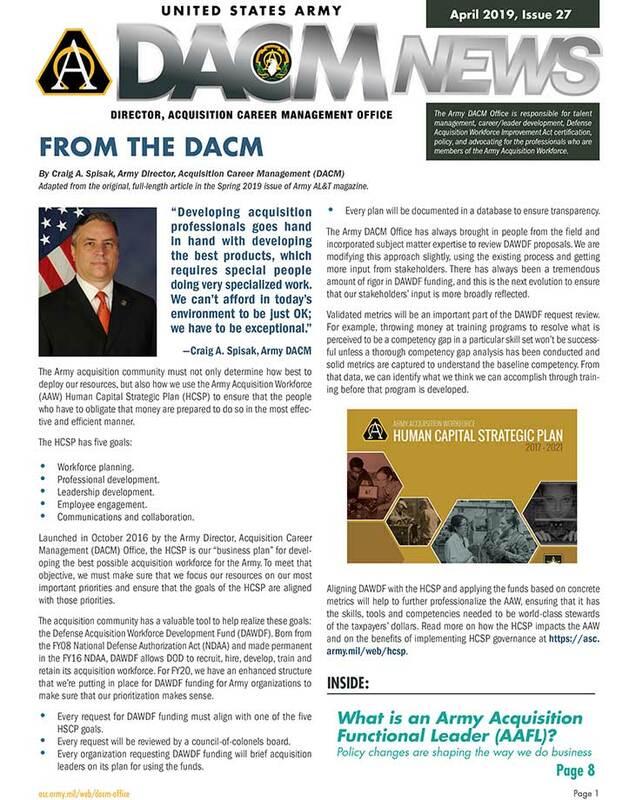 The geographical footprint of the Army Contracting Command – Army Reserve Element (ACC-ARE) is vast and Battle Assemblies (BAs) are not held at a central location. Therefore, Soldiers must partner with other units and utilize annual training to maintain their readiness (e.g., the Army Physical Fitness Test, Height & Weight, basic soldiering skills and tasks). All Soldiers must formally submit a request to Reschedule Training (RST) through their chain of command prior to completing BAs with neighboring units. 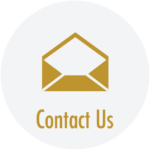 All RSTs will be reviewed and approved on an individual basis. 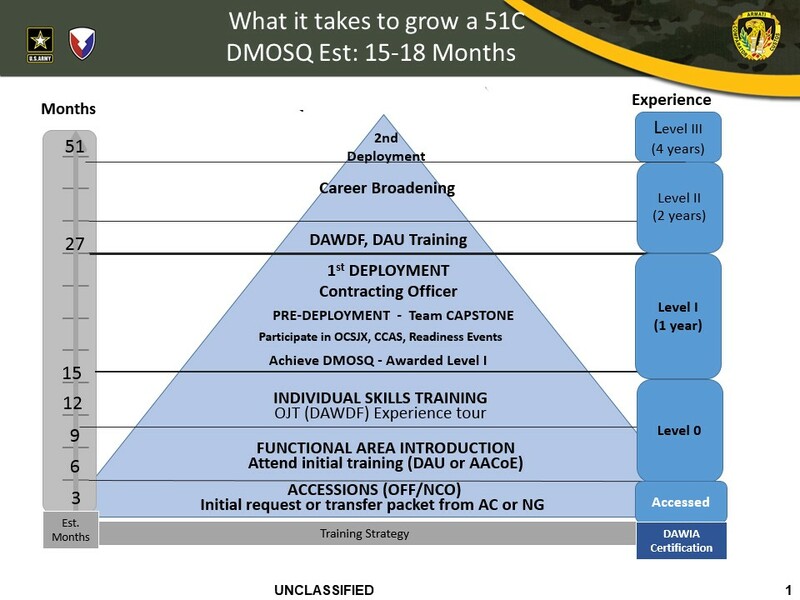 The 51C MOS requires that Army Reservists meet the same DAWIA standards as their Army Civilian and Active Duty counterparts. 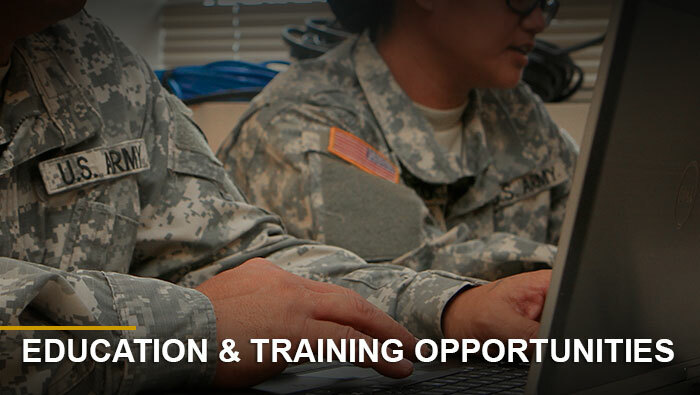 Therefore, each service member is afforded the opportunity to complete resident reclassification training at the U.S. Army Acquisition Center of Excellence (AACoE) in Huntsville, AL. 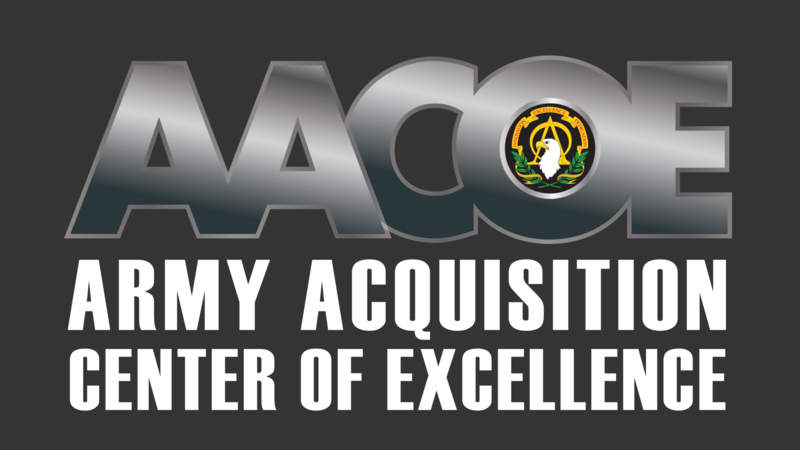 It is recommended that Army Reservists attend resident training at the AACoE, but they may attend the complete complement of DAU Level I Contracting courses (resident and non-resident) in lieu of the AACoE’s course if approved through proper command channels. 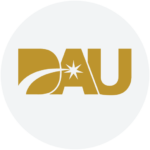 Training slots at AACoE and DAU campuses are limited, therefore it is important that each service member track their required training and submit all applications to the Command in a timely manner. 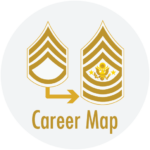 Many Army Reserve Soldiers progress into a Contract Specialist (1102) Federal Civilian position upon the completion of their DAWDF training. 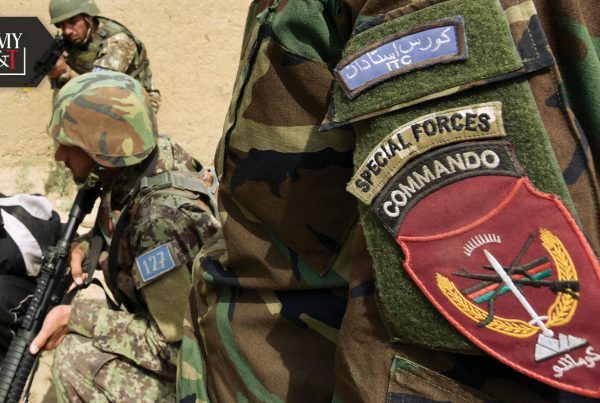 If Soldiers are currently employed as an 1102, DAWDF orders may not be necessary to meet qualifications, however Soldiers will need to ensure that they meet and maintain their professional and developmental milestones via DAU and professional military education schools. Holding a 1102 position and not utilizing the DAWDF program does not excuse the Soldier from deployments. All reserve 51Cs are expected to maintain a deployable status regardless of the usage of DAWDF funding. 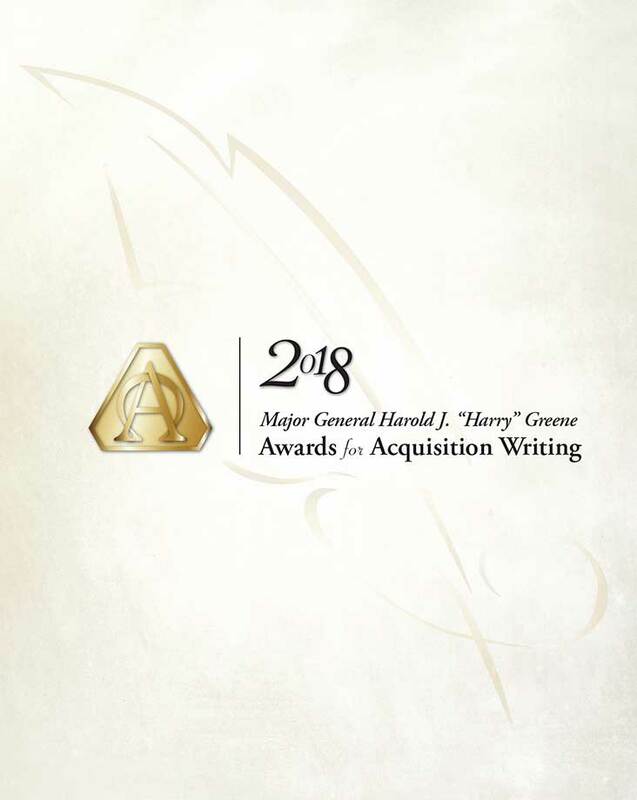 FA51C NCOs and the AGR Program. There is no USAR FA51C NCO AGR (Active Guard and Reserve) program, there are only TPU (Troop Program Units) 51C NCOs. 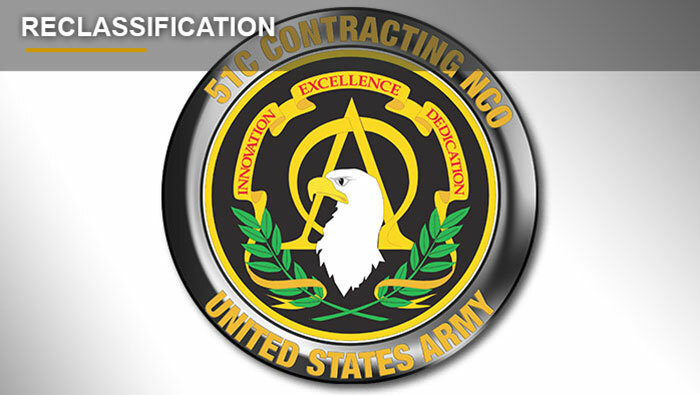 AGR Soldiers who wish to apply to become a 51C will need to be released from Active Duty and will be placed in a regular TPU status.